Demeter Gemini Perfume by Demeter, Individuals with birthdays between May 21st and June 20th fall under the Gemini sign, and they tend to be outgoing, social beings. For any occasion these social butterflies attend, they need the incredible aroma of Demeter Gemini, a part of the brand’s Zodiac collection, around their pulse points. 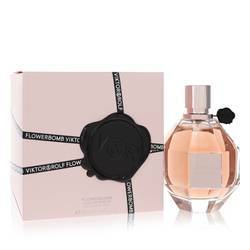 Its composition contains a blend of cyclamen, vetiver and cardamom. The collection was released in 2015. The composition is linear, so the scent will remain the same Read More Read More around a person’s neck and shoulders instead of changing over time. Demeter is a fragrance house based out of the United States that primarily draws inspiration from natural scents, such as soil, fruits and flowers. 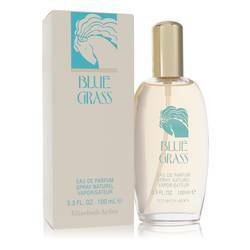 It first came into existence in the 1990s, and it presently has hundreds of fragrances to its name. The founders of the organization, Christopher Brosius and Christopher Gable, want to make people smile from the moment they spritz a tiny amount of perfume onto their pulse points. All products are original, authentic name brands. We do not sell knockoffs or imitations.